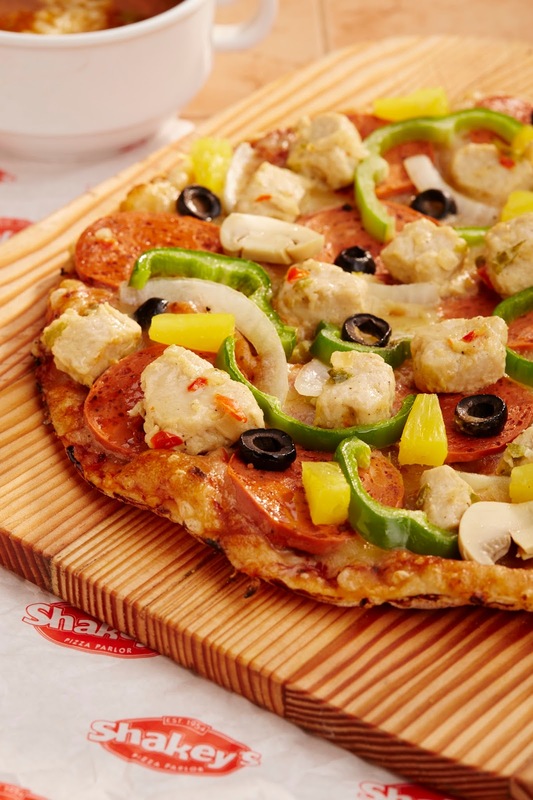 Shakey's turns meat-free pizza into meaty indulgence! For the meat-loving Filipino palate, pizza without meat toppings—be it beef, bacon, or pepperoni—seems counterintuitive. 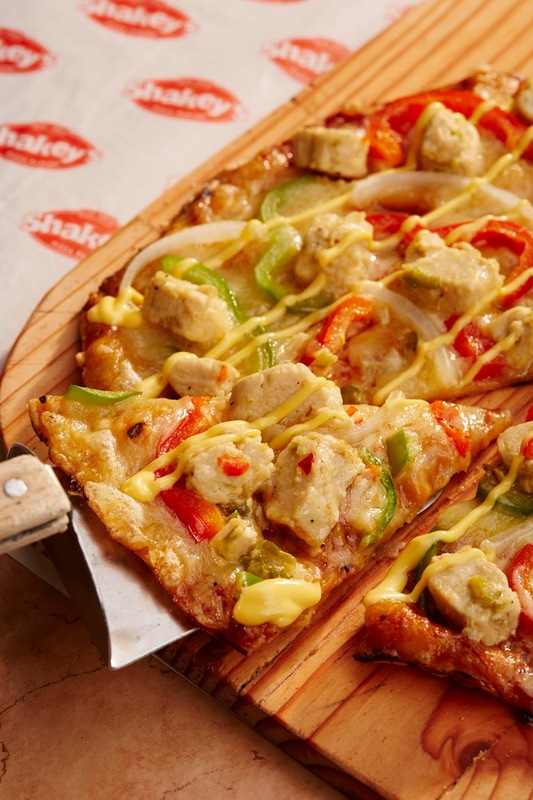 But for Shakey’s Philippines, its latest meat-free offering isn’t a missed steak at all. In partnership with UK food company QuornTM, Shakey’s is launching new Premium pizzas that are yummy and surprisingly meat-free. This is made possible through QuornTM products, which are meat substitutes made from Mycoprotein. They are a nutritionally healthy protein source, gluten-free, naturally low in saturated fat, and rich in fiber. They have the familiar taste and texture of meat, minus the big calories. QuornTM is a product from the UK and is now in the Philippines through Shakey’s. Currently, there are two Quorn Pizza variants: Protein Surprise and Cheesy Chick’N. The Protein Surprise is perfect for diners who want their pizza with “everything on it”, but are watching their weight. It’s packed with succulent QuornTM Chicken Style Pieces and QuornTM Pepperoni, made extra special with black olives, bell peppers, onions, mushroom, and pineapple tidbits. The Cheesy Chick’N pizza, on the other hand, has a delicious medley of QuornTM Chicken-style pieces, onions, bell peppers, cheddar cheese, and generous amounts of drizzled cheese sauce. The Shakey’s QuornTM Pizza will be available until March 31, 2017 and can be ordered as part of the Great Meal Deals promo.